You just shouldn’t leave Hollywood without a star-sighting. So, why not get more than a glimpse? Here, you’ll be part of “the scene”. Grab a mic and sing with a pop diva, pick up a glass and toast with the A-list, even put on a wedding dress and marry a star! The fun sets with props will have you guffawing and give you the chance to impress your friends with your stunning pics. Enjoy record-breaking facts and feats in a fun up-close way! You’ll be “oohing” and “hmming” as you play games and take pics with incredible people, animals & machines. Stand next to the tallest man ever, weigh yourself against the heaviest man, meet the best-selling videogame character, learn about the man who hiccupped for, gulp, 69 years, and loads more! Plus, attempt fun challenges that could put you into the record book, for real! Prepare to say, “I don’t believe it!” You’ll giggle and maybe even gag as you explore Robert Ripley’s extraordinary artifacts from around the world. From a Michael Jackson portrait made entirely of candy to a genuine shrunken head, you’ll be surprised and wowed at every turn. There’s no shortage of fun as you explore his unique collection and take pics that your friends won’t believe. You’re here! On Hollywood Boulevard! Literally, this is one of the most recognized chunks of pavement in the entire world. And, seriously, every star and pop culture icon in America’s entertainment history has been right in the same spot you’re stepping. The energy, the people watching, the very real possibility of catching a show being filmed, an interview in process, or a special event happening makes a visit to Hollywood thrilling in a very unique way. While enjoying the vibe, there are also a few classic things to do in Hollywood that will make your trip memorable (and guarantee that you see a star!). That’s right! 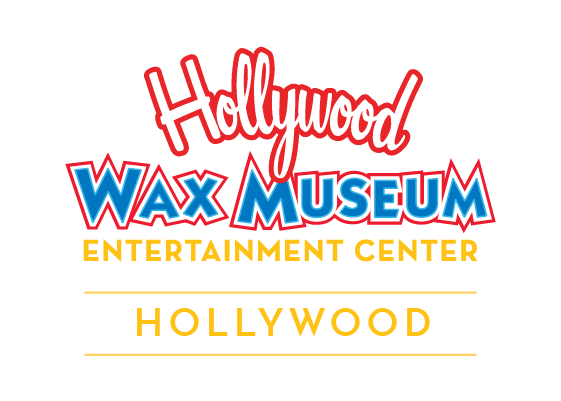 The Hollywood Wax Museum, Guinness World Records Museum and Ripley’s Believe It or Not! are within steps of each other, and you can experience them all for one ticket price when you get a VIP Pass. The fun things to do in Hollywood are totally walkable – especially in the heart of the action, between Highland and Las Palmas on Hollywood Boulevard. And, the Metro Red Line stops right at Hollywood and Highland for easy access on foot to all the excitement. If you do have a vehicle, parking in the structure on McCadden just north of Hollywood Blvd is convenient and typically less crowded than other options. 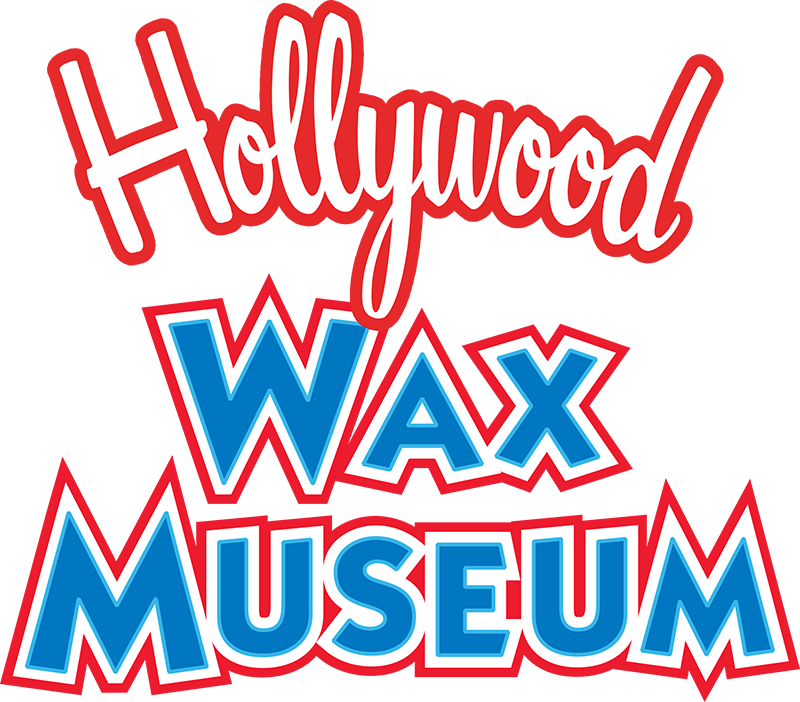 If you stop first at the Hollywood Wax Museum, you’ll be able to pick up a free Hollywood Walk of Fame Guide with the address of every one of the 2,638 (as of June 14, 2018) stars. We’re open from 9 am to Midnight, 364 days a year – only closed for the Academy Awards when the stars are right outside our door, walking the red carpet into the Dolby Theatre.